Essential oils is a phrase in the wellness world that has been thrown around a lot lately, but these oils have been used for ages. 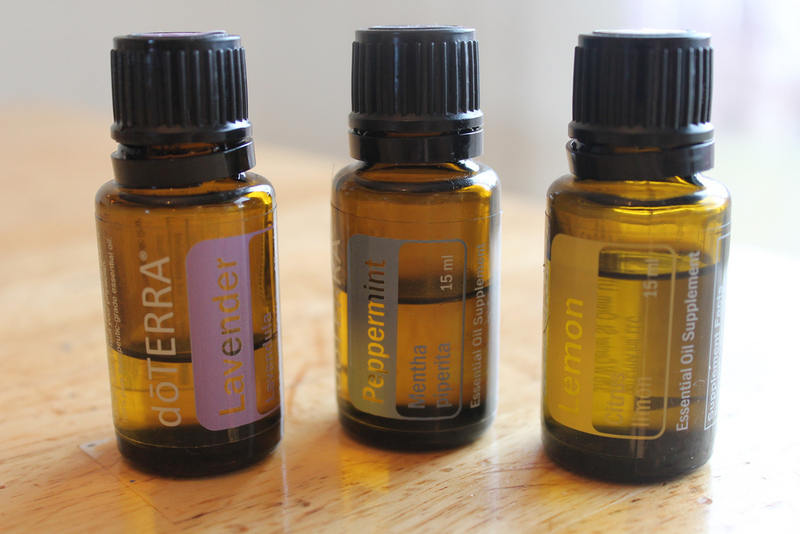 Essential oils are also used in reference to aromatherapy because of their scents which have stress-relieving powers. Here at Daily Beauty Hack, we love essential oils because they can instantly fix any beauty dilemma in little time and in the most natural way possible. We have an essential oil listed for everything, so read up and hit the store!